Are you ready to grow your blog, audience, community, and traffic in 2019? 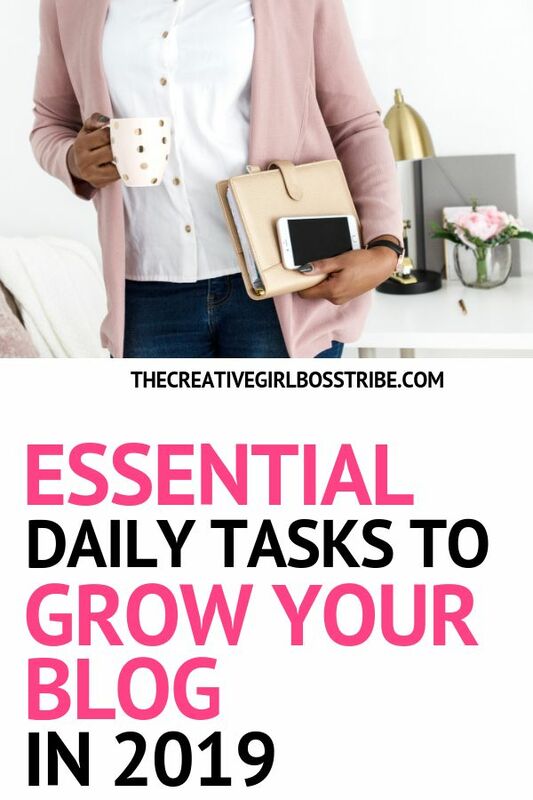 Learn the four essential daily tasks you should be doing to grow your blog in the new year. Sæt balloner på skilt ved vejen?